Pune Police told the Bombay High Court on Tuesday that it will not arrest activist Anand Teltumbde till February 12 midnight. The statement was made by state's counsel Aruna Pai, representing Pune Police, before a bench of Justice N W Sambre. 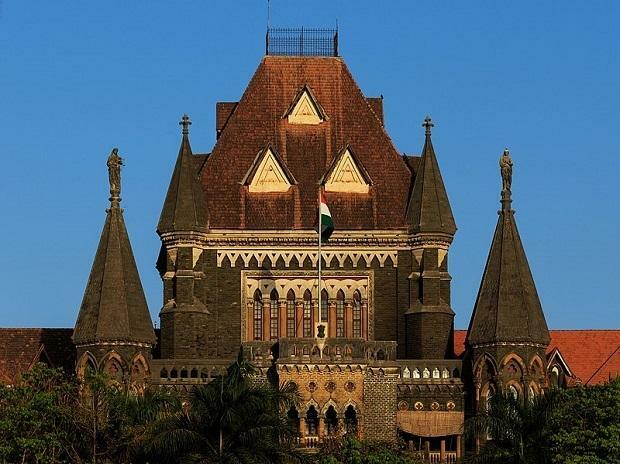 The court directed Pai to give an undertaking as a pre-condition for securing time to file an affidavit opposing Teltumbde's plea seeking protection from arrest in the Elgar Parishad-Koregaon Bhima case. Teltumbde is an accused in the case, which was filed following violent clashes at Koregaon-Bhima village near Pune on January 1, 2018. He was booked on several charges, including sections under the Unlawful Activities Prevention Act (UAPA). The Dalit scholar, who was arrested last week and released following a court order, approached the high court seeking protection from arrest. He filed an anticipatory bail application through his counsel Mihir Desai, arguing that he had had no role to play in the case. Advocate Pai, however, urged Justice Sambre to dismiss Teltumbde's application on the ground that UAPA Section 43D(4) bars granting anticipatory bail to an accused. She also pointed out that earlier last year, Teltumbde, who the police claim has Maoist links, filed another plea in the high court denying all charges against him and urged the court to quash the FIR against him in the case. However, another bench rejected the plea. "The HC bench rejected the plea after analysing all evidence against him. That, too, should be a valid ground to dismiss the anticipatory bail application," Pai said. Desai said the law provided for anticipatory bail even under UAPA in "exceptional cases". Pai told the court to grant her time to put her arguments on an affidavit. Justice Sambre granted her time to February 9 to file the affidavit after she assured the court that Teltumbde would not be arrested till February 12, considering that the Supreme Court had granted the activist time till February 11 to exhaust all his legal remedies seeking protection from arrest. Teltumbde was arrested from the Mumbai airport last Saturday around 3 am. His arrest was deemed illegal by a sessions court and he was released from custody. Teltumbde was booked following an Elgar Parishad event on December 31, 2017, which, the police alleged, triggered violent clashes the next day at Koregaon-Bhima village in Pune district. All of them, except Navlakha, were recently re-arrested and taken into custody by police. In October last year, Pune Police registered another FIR, naming eight more activists, including Teltumbde and Stan Swamy.